A lot has changed in the world of dating. 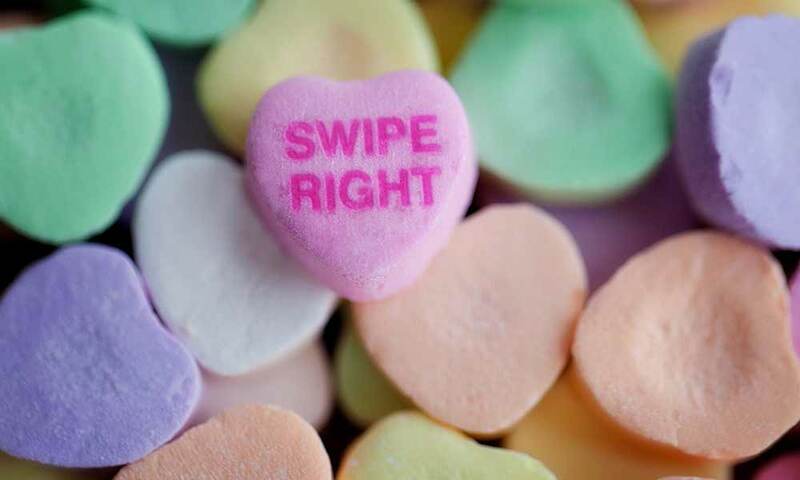 “There’s not as much stigma than maybe 10 years ago,” said Ronald Rogge, associate professor of psychology at the University of Rochester, referring to the widespread use of geosocial networking apps like Tinder in the pursuit of finding love, romance, and/or hookups. Rogge made the comment recently on WXXI’s Connections with Evan Dawson. Rogge noted that more than a third of his sample in a recent study said they had used dating apps. Rogge, a couples researcher who studies the dynamics within romantic relationships and families, appeared on the show along with Harry Reis, professor of psychology and Dean’s Professor in Arts, Sciences & Engineering at Rochester, and two local users of dating apps, to discuss how apps and online dating sites had revolutionized the dating culture. Reis studies social interaction and close relationships and among many scientific papers has also co-authored “Tips for Successful Dating in a Digital World,” published in Scientific American. Listen here to the entire conversation on WXXI. « What makes a species different?